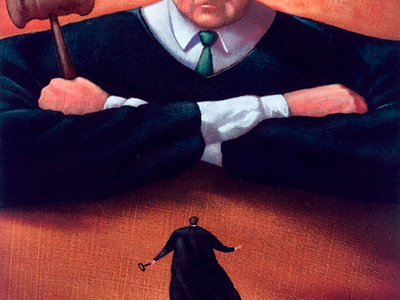 Russia’s Supreme Court has ruled that the latest extension of arrest for ex-Yukos CEO Mikhail Khodorkovsky and Menatep head Platon Lebedev was illegal. According to the country’s highest court, keeping the two businessmen behind bars from August 17, 2010 until November 17, 2010, before a second sentence was imposed on them, had no legal grounds. 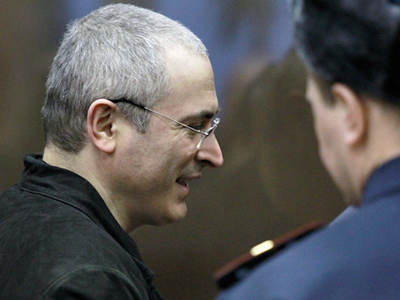 The Supreme Court granted an appeal filed by Khodorkovsky and Lebedev’s lawyers, reports Interfax. The rulings by several lower courts, including the Khamovnichesky Court and the Moscow City Court, have been overturned. 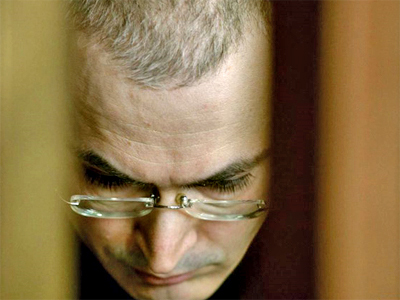 Mikhail Khodorkovsky was present at the hearings on Friday. Addressing the judges, he said that even though their decision would not change anything in his and his former business partner Lebedev’s fate, “it would still set a very important precedent”. "In Moscow, the practice of arresting people for illegal enterprise has not been stopped, even after the Supreme Court's explanations. 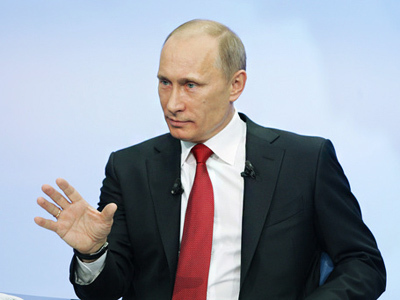 We are talking about systemic counteraction of the presidential reforms," Khodorkovsky is quoted as saying. The former oil tycoon observed that arrests are often used as instruments to pressure businesses, and courts "are refusing to follow an express ban on imprisonment". 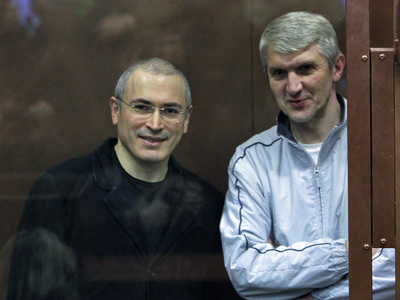 On December 30, Khodorkovsky and Lebedev were sentenced to 13.5 years in jail each, in a second case against them. The two businessmen were found guilty of embezzling 218 million tons of oil from Yukos’ subsidiary companies and money laundering. He also accused the law enforcement agencies of “stretching the Penal Code as if it is made of rubber” and erasing the border “between economic disputes and crimes”.According to Khodorkovsky, there can only be one explanation for that:you can get a bribe in a criminal case while you cannot do so in economic disputes. He also noted that business-related crimes are now punished harsher than those related to drugs. Prosecutor Valery Lakhtin insisted the lawyers’ complaint should be dismissed. He said it was an attempt to present circumstances of a crime as normal economic activity. The prosecution can now appeal the Supreme Court decision at the presidium of the court. But it is unlikely they would do so, said Khodorkovsky’s lawyer Konstantin Rivkin. 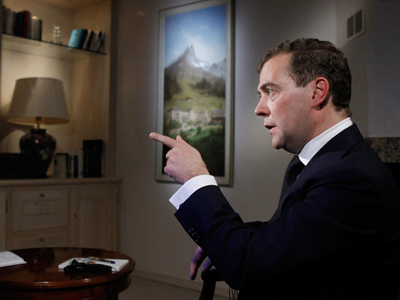 The main conclusion, Rivkin pointed out, is that Khamovnichesky and Moscow City courts did not observe the law. However, the Supreme Court’s ruling has no practical meaning since after three months of the illegal arrest the businessmen were found guilty and sentenced to imprisonment in a second case against them. Still, Khodorkovsky and Lebedev can now demand compensation for the time they spent under arrest. 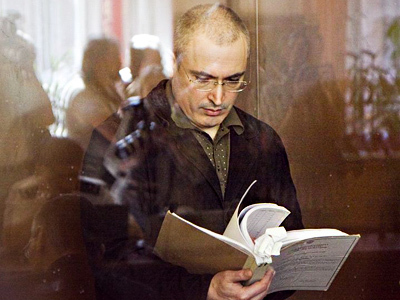 Khodorkovsky, once the richest man in Russia, was arrested in 2003 on charges of fraud and tax evasion. In 2005, a court found him guilty and sentenced him to eight years in prison. 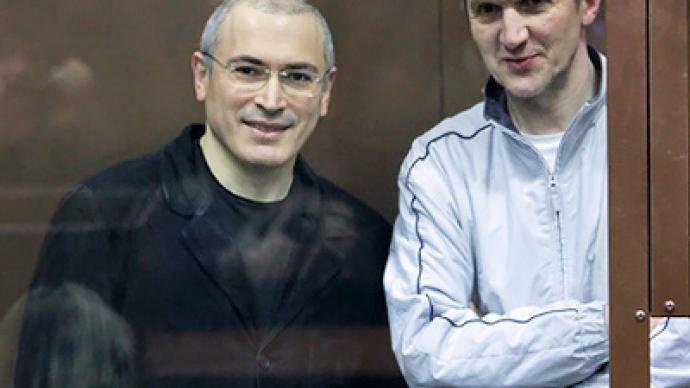 However, on December 30, 2010, Khodorkovsky and his business partner Lebedev were sentenced to 13.5 years in jail each, in a second case against them. The two businessmen were found guilty of embezzling 218 million tons of oil from Yukos’ subsidiary companies and money laundering. The second trial was launched while Khodorkovsky was in the final year of the previously imposed term. Whether the decision to extend his and Lebedev’s arrest was legal or not, they would still remain behind bars. However, the nuance is that the conditions of those kept in the detention facility are different from what the two were initially sentenced to – which is ordinary confinement where the rules are not that strict. The high-profile trial has been closely watched both in Russia and in the West, as many allege that there are political motives behind it. The second sentence against Khodorkovsky and Lebedev triggered a wave of criticism from the EU, the US, and human rights activists, opposition and public figures in Russia. The Russian authorities’ stance on the matter remains firm: either follow the law, or face imprisonment. 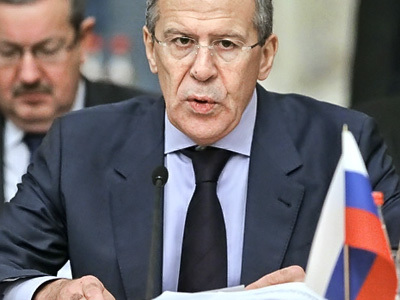 In response to numerous critical statements from foreign officials, Moscow maintained that Russian courts are independent from any authorities, including the positions of foreign states. Earlier this year, Deputy Premier Igor Sechin, in an interview with The Wall Street Journal, alleged that “Yukos leaves a trail of not just simple violations, but of very grave criminal offenses, including murders, torture and extortion”. He recalled that Yukos security chief, Aleksey Pichugin – whose “hands were blood-stained” – was sentenced to life. “Many today prefer to forget about it. But how can we erase the victims of these crimes from memory?” he wondered. The official recalled that a businesswoman, Valentina Korneeva was gunned down before her husband’s eyes near the door to their apartment. “Bank Menatep, where the offices of Khodorkovsky, Nevzlin and Lebedev were located at that time, fancied her shop ‘Tea’ on Moscow’s Pokrovka Street,” Sechin said. He added that the bank was seeking to expand its office and needed the building of Korneeva’s shop. Sechin claimed that after negotiation with her brought no result she was killed. And that is not the end of the list of those who suffered trying to find a compromise with Yukos, he believes. Earlier in March, Russian journalist Andrey karaulov presented a documentary called “Khodorkovsky. Pipes/Corpses” where the former tycoon was also accused of being linked to a number of killings. On Thursday, on the eve of the Supreme Court hearing, the second video was released. Karaulov told GZT.ru that it was filmed using money from voluntarily donations. And, he added, it is “scarier than the first”. However, many in Russia remain skeptical over the allegations of the reporter who is known for being quite a sensation-seeker.